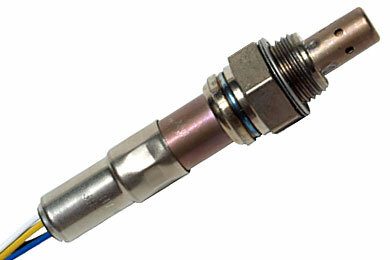 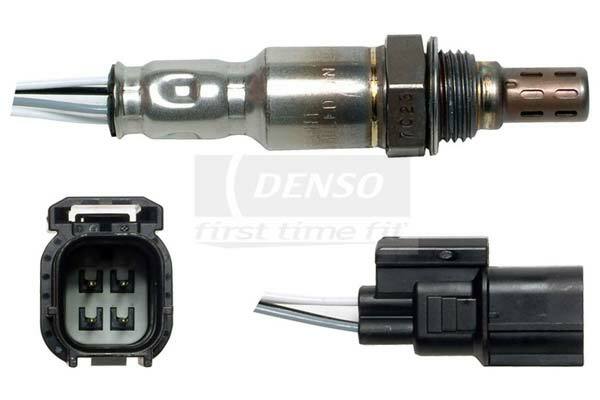 Denso 234-4350 - Denso Oxygen Sensor - FREE SHIPPING! Great product and fast delivery. Oem for Honda autos and perfect fit.Thanks..
Reference # 761-309-732 © 2000-2019 AutoAnything, Inc.